"Intimate scholarship" refers to qualitative methodologies, such as self-study and autoethnography, that directly engage the personal experience, knowledge, and/or practices of the researcher(s) as the focus of inquiry. 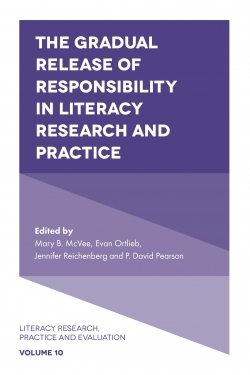 While intimate scholarship offers entrypoints into non-binary thinking by blurring the line between researcher/researched, much work in this genre continues to reinforce a humanist "I". 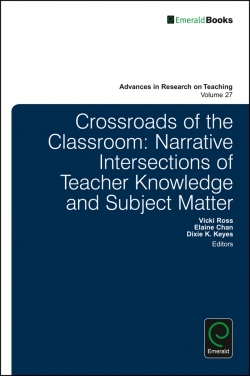 In this volume, we ask what happens when the researcher in forms of intimate scholarship is decentered, or is considered as merely one part of an entangled material-discursive formation. 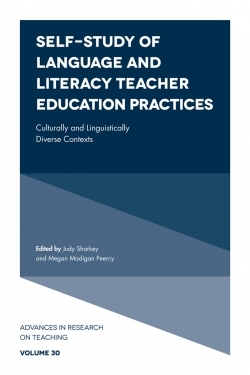 Chapters in this volume highlight ways that researchers of teaching and teacher education can advance conversations in education while exploring theories with an ontological view of the world as fundamentally multiple, dynamic, and fluid. Drawing on a range of methods, authors "put to work" posthuman, non-linear, and multiplistic theories and concepts to disrupt and decenter the "I" in intimate methodologies. Also featured in this volume are conversations with leading posthuman scholars, who highlight the possibilities and challenges of decentering the researcher in intimate scholarship as a practice of social justice research. Kathryn Strom is an Assistant Professor of Educational Leadership at California State University, East Bay, USA. 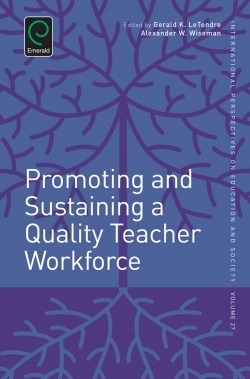 Her research interests include preparing educators to work for social justice in classrooms and school systems, posthuman/materialist theories, and post-qualitative methods of inquiry. 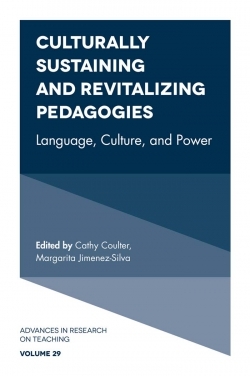 Her recent work includes the book Becoming-Teacher: A Rhizomatic Look at First-Year Teaching and the development of a complex framework for teacher learning-practice for the International Consortium of Multilingual Excellence in Education. Tammy Mills is an Assistant Professor in the College of Education at the University of Maine, USA. Since joining the University of Maine, she has taught a variety of teacher education courses with an emphasis on access, equity, and assessment. 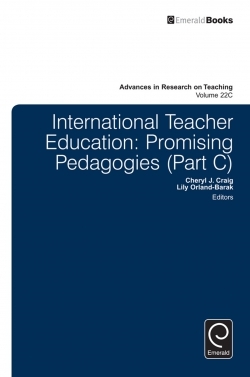 Tammy focuses her research on pre-service teachers preparing to teach in rural settings, and their (and her own) experiences growing up and experiencing schooling in rural contexts, using non-linear perspectives to guide her thinking and methodologies. Alan Ovens is an Associate Professor in the School of Curriculum and Pedagogy at the University of Auckland, New Zealand. 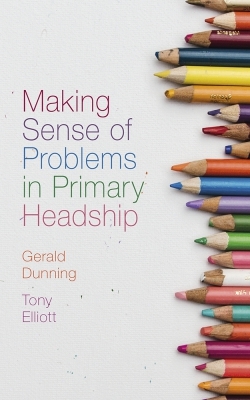 His research investigates the complex nature of educational practice, with particular attention to critical pedagogy and social justice. His interests include embodied learning, democratic forms of teaching, and digital technologies in teacher education.